Welcome back to our Tea of the Month! For the month of March 2016, we are featuring assam teas. It is a dark, full bodied tea that is grown in the well known Indian region of Assam. The tea is known for it’s malty flavor and is excellent with milk and sugar, or good without, hot or cold. We carry them in teabags or looseleaf. Excited for spring? We have our raspberry teas on sale this month, also in teabags and looseleaf. This tea is a Ceylon tea with just a hint of fruity raspberry. Try with a little sweetener either hot or iced! Or can’t decide on one tea to try? We always have our samplers! This month’s featured sampler is “A Taste of Tea”. 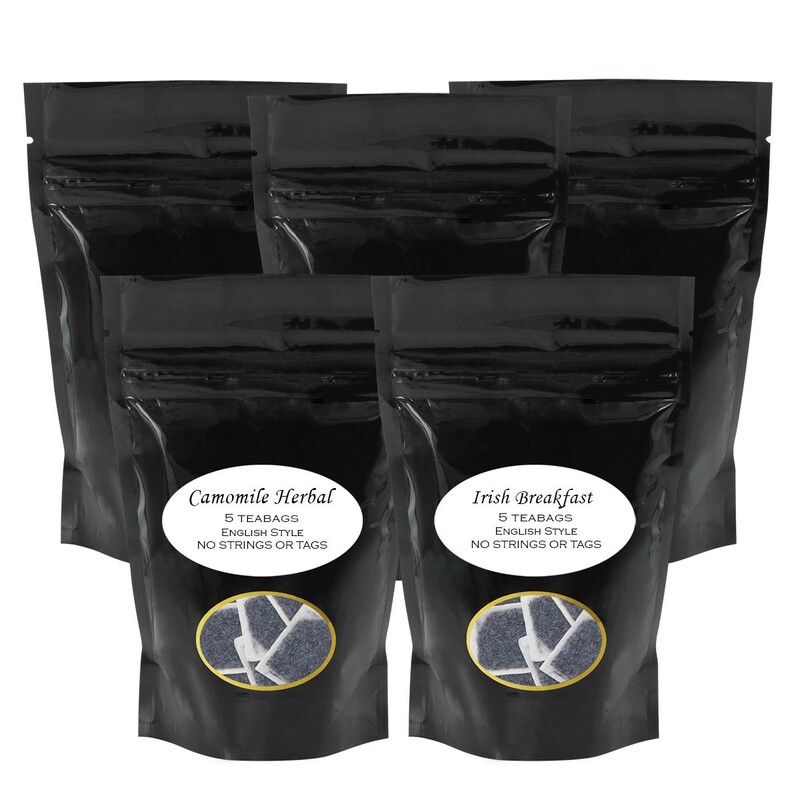 Five sample bags of pre-selected favorites-Regular Earl Grey, Chamomile Herbal, Sencha Kyoto Cherry Rose Festival, Irish Breakfast, and Margaret’s Hope Darjeeling-are all packed into one great price. And once the snow melts, there will be flowers and where there are flowers, there will be bees, which bring honey! We have our English Tea Store honey sticks, in packs of 20 (or if you really love honey, we also have select flavored honey sticks in packs of 100). Add some of natural, sweet honey flavor to your English Breakfast or green tea. This month’s selected flavors are Peach and Lemon. 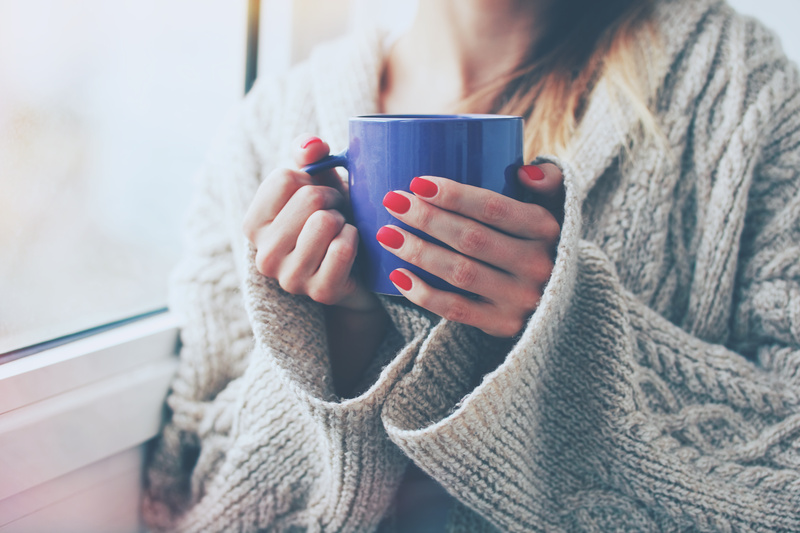 There are more products in the Tea of the Month page, updating every month! Come check it out!